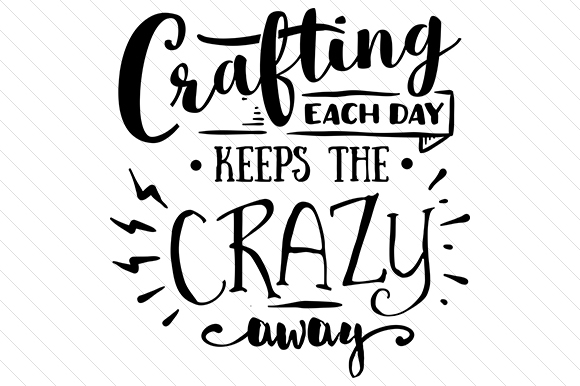 Based on the good old fashioned saying – an apple a day keeps the doctor away – this funny quote makes it all about the healing power of creating crafts. Black typography turned into inspirational art, this quote about crafts will make you smile. And if you have at least one friend addicted to crafts, this wall word art would make a perfect custom gift.